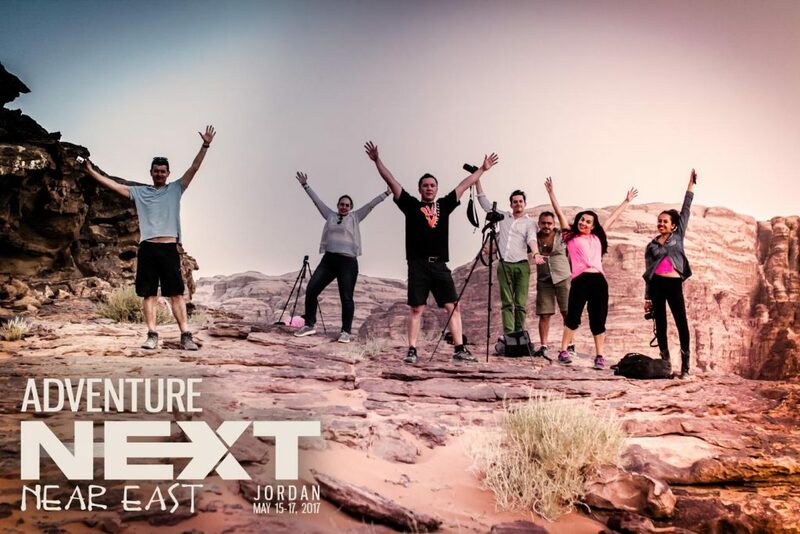 The Adventure Travel Trade Association’s (ATTA) AdventureNEXT Near East event, taking place in Jordan 15-17 May 2017, will be the first travel conference of its kind in the region. 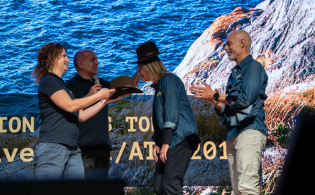 This regional event, held on the shores of the Dead Sea, has attracted the attention of progressive thinkers, activists, writers, and adventure travel professionals from around the world. 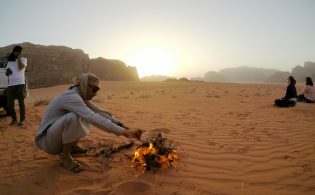 It is an opportunity to learn about Jordan and the Near East while building partnerships, discovering itineraries, and addressing issues relevant to the adventure travel trade industry. 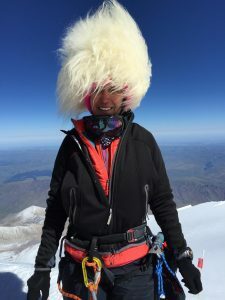 Throughout the AdventureNEXT conference, delegates will hear from several entrepreneurial innovators from the region who have been selected to share their stories, including Shereen Allaman, an Egyptian entrepreneur mentoring small businesses, and Suzanne Al Houby, a mountain climber from the United Arab Emirates who has built a successful adventure travel company. Each of these leaders has an inspiring story to share along with unique perspectives on how adventure travel companies and their guests can unlock the true spirit of the region and its people. In addition to the strong regional perspective presented by these women, delegates will hear from the co-founder of a company serving a new type of adventure traveler: the growing creative class of workers able to work remotely for periods of time. With a multifaceted professional history that includes serving as the managing editor for MIT’s Innovations Journal in Cambridge, co-founding a digital communications agency, and working as an adventure guide and ethnographer, keynote speaker Michael Youngblood, co-founder of Unsettled, will treat the audience to a story with a strong message: By listening closely – especially to trends or industries on the so-called “fringe” – we can identify new ideas and gain understanding. This inaugural adventure travel trade gathering in the Near East region is drawing high levels of interest from attending travel media, who write for magazines such as National Geographic, BBC Travel, Bloomberg, The Associated Press, AFAR, Travel + Leisure, Forbes, Lonely Planet, and more. 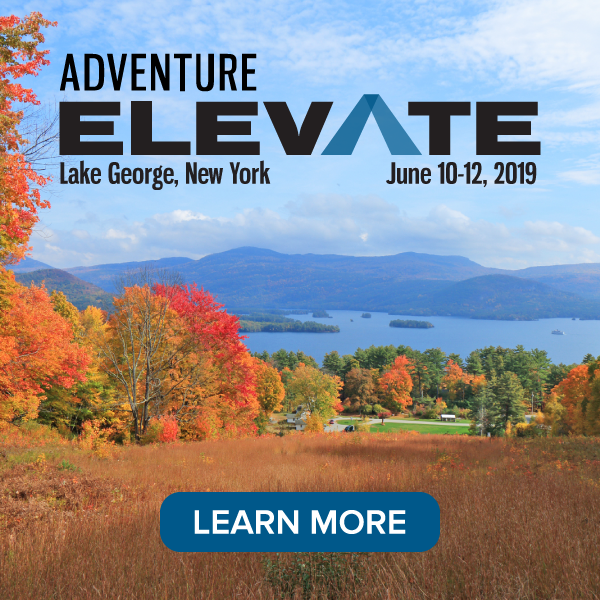 AdventureNEXT Near East will feature a business-to-business marketplace connecting local suppliers to the international market and breakout sessions with practical how-to information for adventure businesses interested in building product in the region or selling to new customer audiences. These sessions will also offer a surprising glimpse into the ways adventure travel companies are having a widespread, yet under-reported, impact on the region. For example, in one session, Sustainable Adventure Businesses: Lessons from the Near East, delegates will hear a remarkable group of panelists from Jordan, Palestine, and the United States who share how they were able to bring their visionary travel philanthropy initiatives to life along with recommendations for overcoming common obstacles. In another, Empowering Community with Youth Entrepreneurship, delegates will learn the key features of successful approaches for engaging youth and be inspired by the work of regional youth leaders. 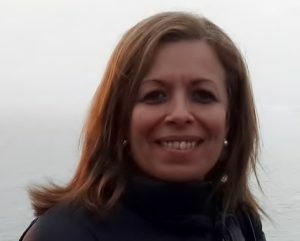 “The goal of AdventureNEXT is to build trade relationships and shatter stereotypes, both those held by trade representatives based outside the region and those within it,” said Manal Kelig, the ATTA’s regional executive director based in Egypt. 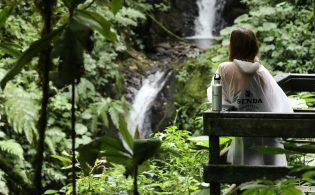 “Delegates will be challenged to see through and beyond any biases and preconceptions to grasp the adventure potential in this region.” Additional sessions and adventure activities for delegates will be announced in the coming weeks. 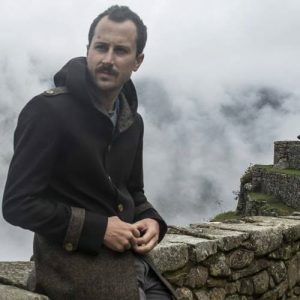 Michael Youngblood, Co-Founder of Unsettled, will headline during the session Shift Your Perspective: Learning from The Traveling Creative Class. Mainstream tourism in the Near East has suffered in recent years, and the adventure travel industry represents a significant opportunity for financial growth and cultural appreciation in the area. Recent research by the ATTA, Outside magazine, and East Carolina University indicates adventure travelers crave experiences offering an “expanded worldview” and seek “life-changing experiences.” Certainly this region, with its rugged landscape, varied cultures, and diverse languages (Arabic, Persian, Farsi, Hebrew, Turkish, and multitude of tribal dialects to name a few) is one that can deliver on this goal. Registration is open on the ATTA website, and members of the association receive a discount. Regional tourism leaders along with trade professionals from the rest of the world who have a vested interest in the region are encouraged to register soon to access pre-event networking online and secure a marketplace table.